No matter how great a dentist is, the team is ultimately what influences the atmosphere in the office. 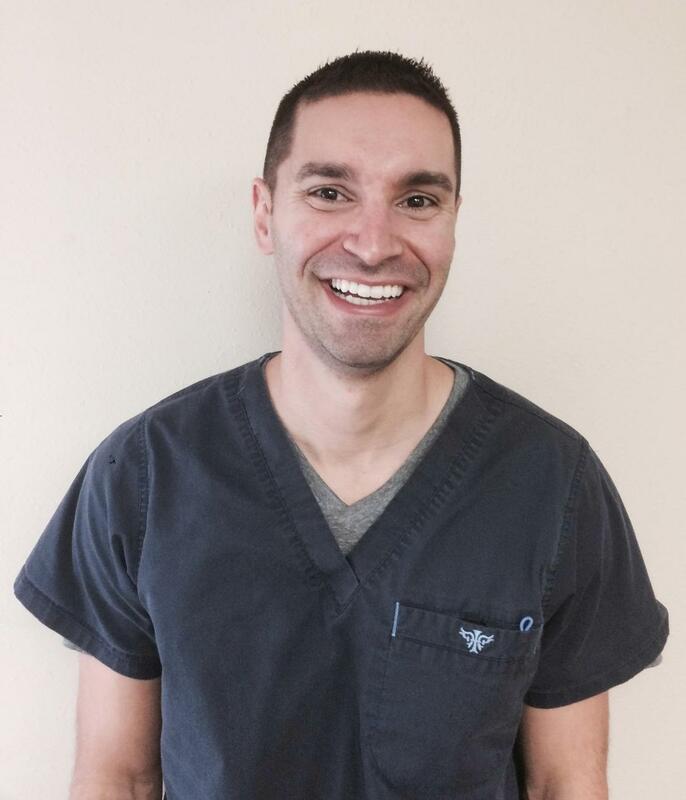 At Grapevine Dental, Dr. Colangelo has focused on growing a team that reflects his passion and core values when it comes to dentistry. Everyone here wants you to enjoy the great feelings that healthy smile brings. We are here to help you enjoy improved health and a great quality of life. You can see the passion reflected in our videos and biographies below. Take a moment to get to know us and then give us a call. We can't wait to welcome you to Grapevine Dental. Danielle is originally from Grand Prairie, TX and has an Associates Degree in Mathematics and Science. She also has an Associates Degree in Business Administration. When she is away from the practice, Danielle likes hanging out with my husband and taking her dog on adventures on any trails she can find. Madison was born and raised in Texas and earned her education at Tarrant County College. She joined the Grapevine Dental family in November of 2016 and supports Dr. Colangelo during all types of dental procedures. During her free time, Madison likes to travel to new places, watch and go to sports events, go shopping, and spend time with her family, friends and sweet dog name Oliver. She's a huge bundle of sunshine at the office and is quick to make sure everyone's day starts off right. As as assistant, one of Madison's greatest strengths is making sure that our patients feel calm and comfortable while they are visiting us. “Making patients feel comfortable and apart of the Grapevine Dental family. I love getting to know all of my patients and relating to them. There is also an art to dentistry that intrigues me. I was born in Green Bay, Wisconsin, which is why I am a diehard Packers fan and grew up in Medford, Oregon. I made the decision to move to Texas five years ago and am so happy I made that decision. Debra’s hometown of Batson, TX is a very small town about halfway between Houston and Beaumont. She attended Lamar University to earn her dental hygiene degree and started working at Grapevine Dental in 2006. When Debra is away from the clinic, you will find her playing tennis. She is on both a women’s team and a co-ed team with her husband. Debra enjoys reading and challenging herself with DIY projects. Originally hailing from Mesquite, TX, Emara graduated from Mesquite High School. Go Skeeters! 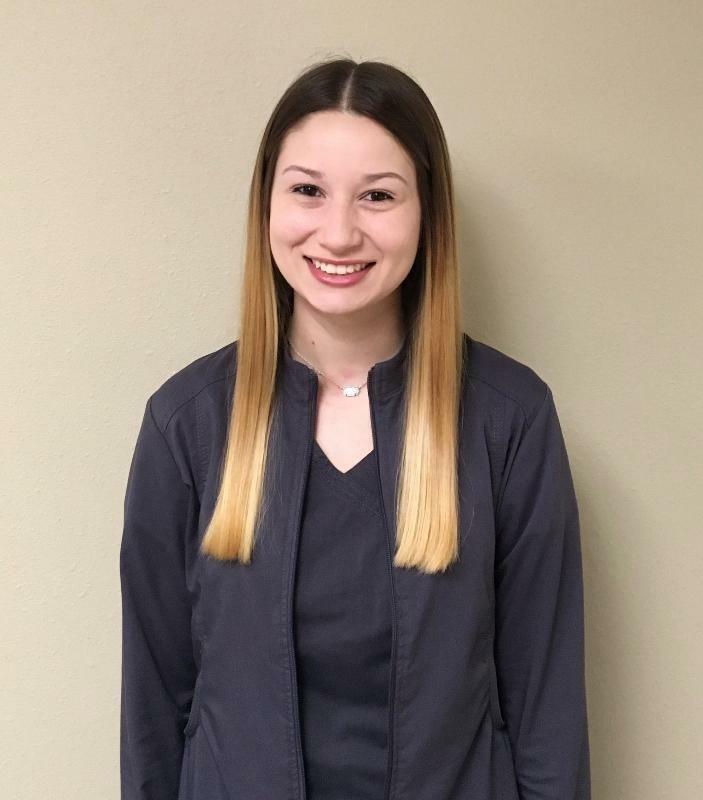 She went on to graduate from Texas Woman's University with her Bachelor's Degree in Dental Hygiene and joined the Grapevine Dental team in 2014. Emara married her high school sweetheart, and they have a one-year-old son. Together, they love to travel and spend valuable time together. You can also find Emara expressing her creativity by photographing her son – her favorite subject.